Critics and community groups have once again condemning the reaction of the government into the income management program. 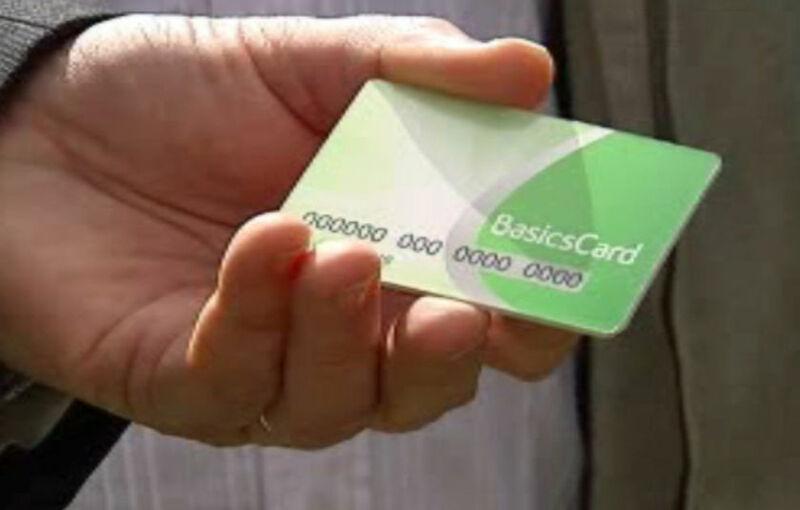 Reports show there are no evidence of lives improved when people are forced into income management and hold a basics welfare card. The latest reports by the Department of Social Services were released this week but its negative findings were largely ignored. Social Services Minister Kevin Andrews applauded the voluntary scheme of income management but University of Technology Sydney’s Eva Cox said Mr Andrews is misinformed about how place-based income management affects those who were forced on the scheme. Pas Forgione from SIMPla, Stop Income Management in Playford, said the new report only reinforces what has been happening in the community for years.